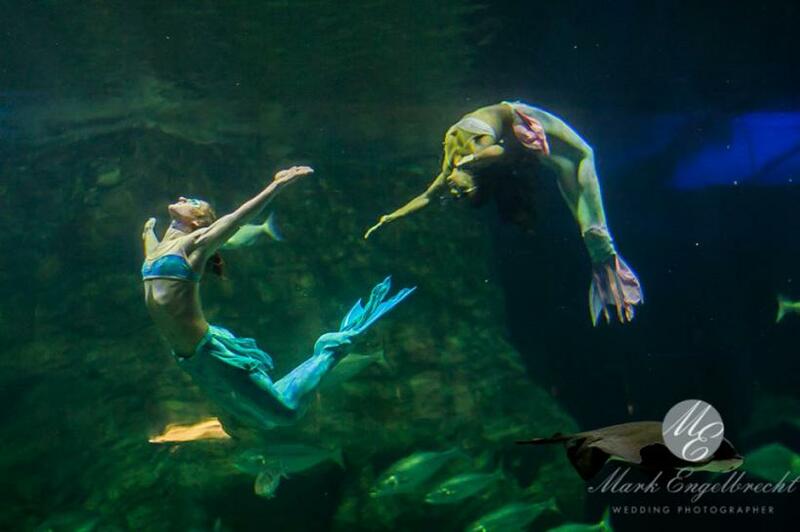 Our unique Mermaid show for our clients who book the I&J Tank venue at the 2 Oceans Aquarium. 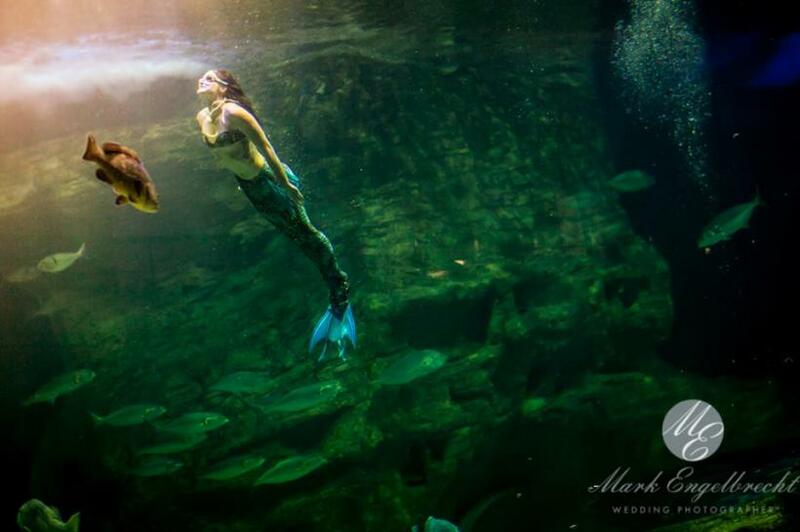 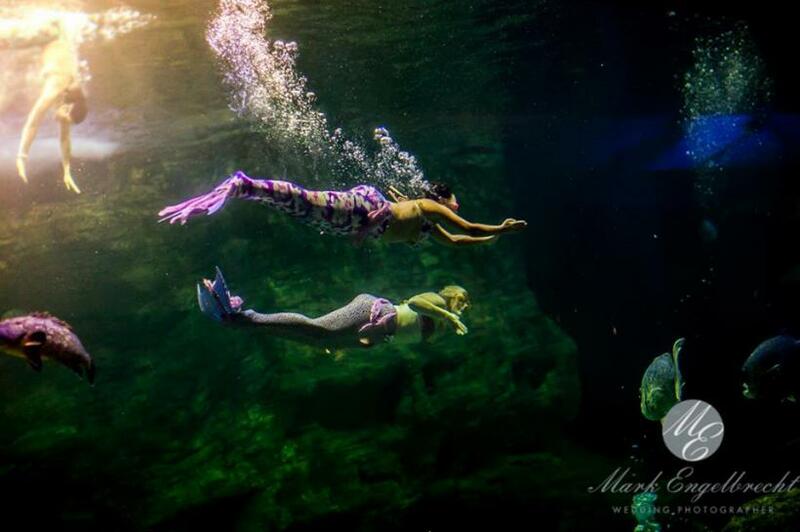 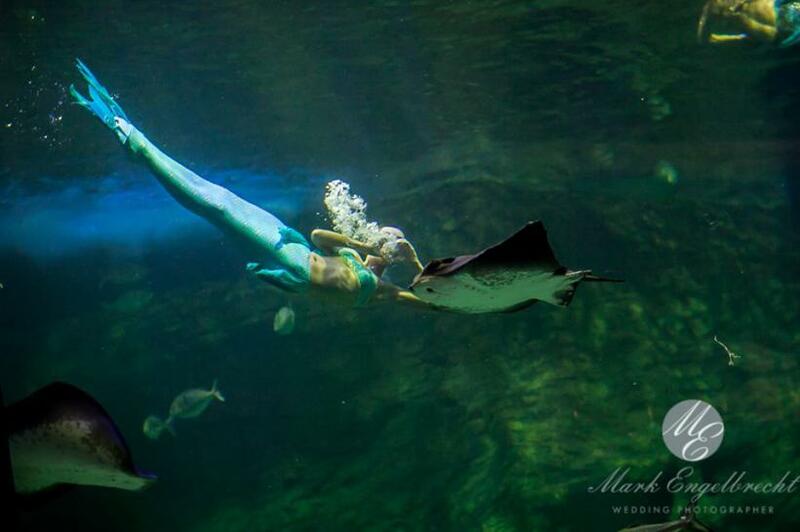 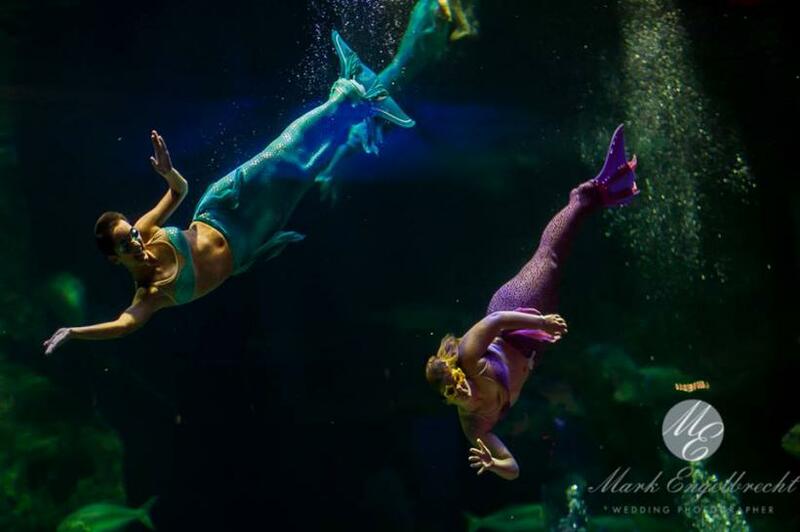 Blow your guests away with our fantastic Mermaid show in the Tank! 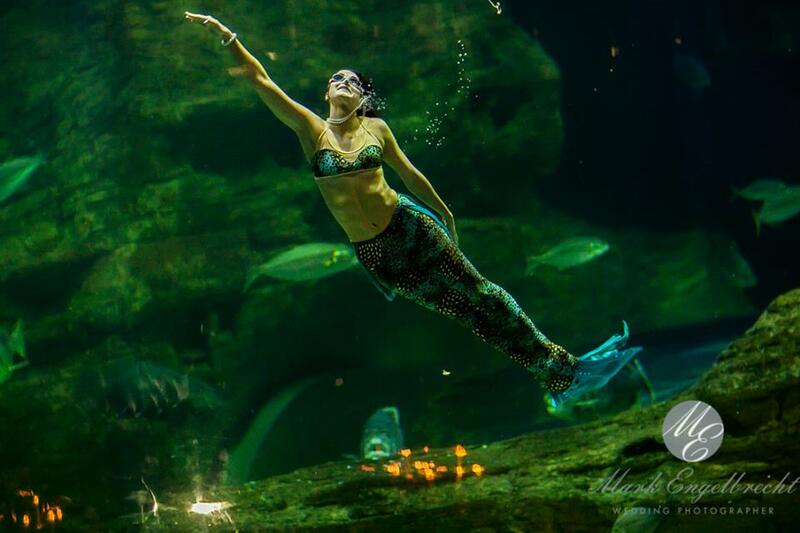 « Liza with a " T"